Split is one of the biggest and most well-known town in the beautiful Mediterranean country of Croatia. It is the perfect town for families, sportsmen as well as for youngsters hungry for partying. We present to you top places for every taste! 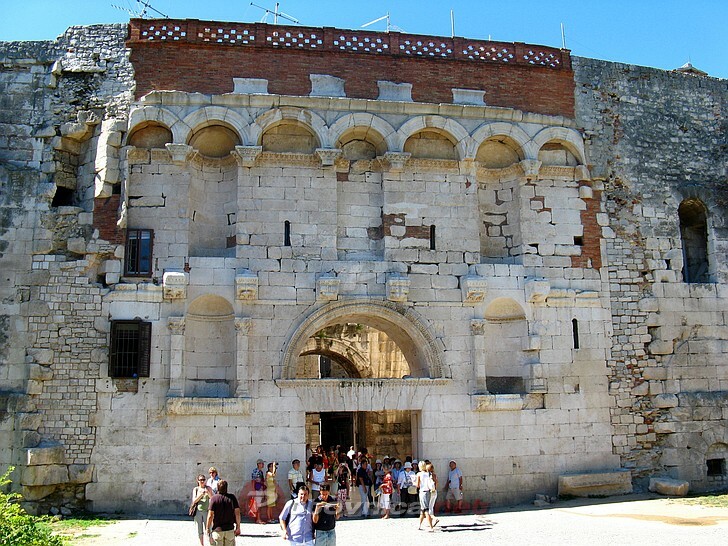 Split is most famous for Diocletian's palace - massive stone construction, built by Roman emperor Diocletian, at the turn of the 4th century AD. Nowadays you can enjoy peaceful walks in the secret alleyways and hidden corners of this atmospheric ruin and if you get tired of walking, just slip into some of the Cafes there like Ave, Academia Ghetto Club or Bifora. 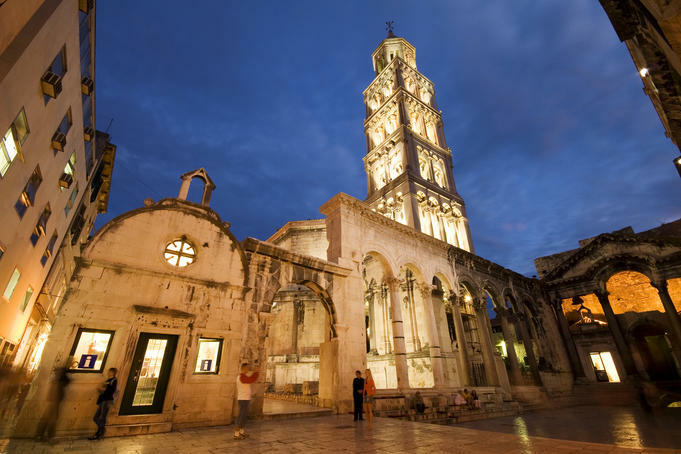 In the centre of magnificent palace stands the Cathedral of St. Domnius, once the site of the Diocletian's mausoleum. Except only admiring the Cathedral from the ground you can climb to the top of the belltower and experience a stunning panoramic view of the palace. Split’s focal embankment, the Riva is where the city meets over for coffee. There you can also find wide range of souvenirs and admire the look over sea and nearby islands. Definitely the best restaurant in town is Nostromo which offers a range of traditional seafood delicacies served in contemporary style and environment. Don’t forget to bring cash because they don't take credit cards. Said to be best prepared on Hvar, gregada is a much-loved healthy, delicious fish stew, involving potatoes, parsley, chunks of fresh fish and olive oil. 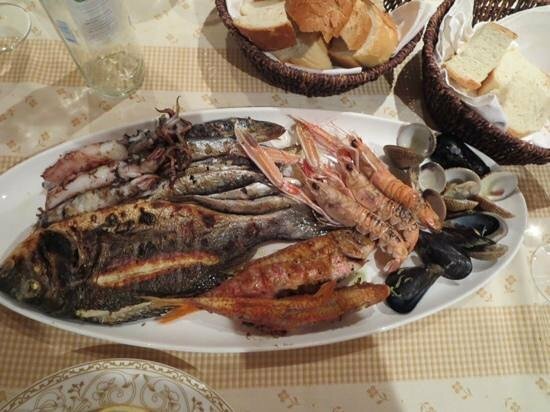 The best place to find this classic Dalmatian dish in Split is at the Konoba Hvaranin. Although Split is no longer a cheap place to spend your holiday, there are still places who offer cheap services, especially food. One of those places is definitely Buffet Fife. 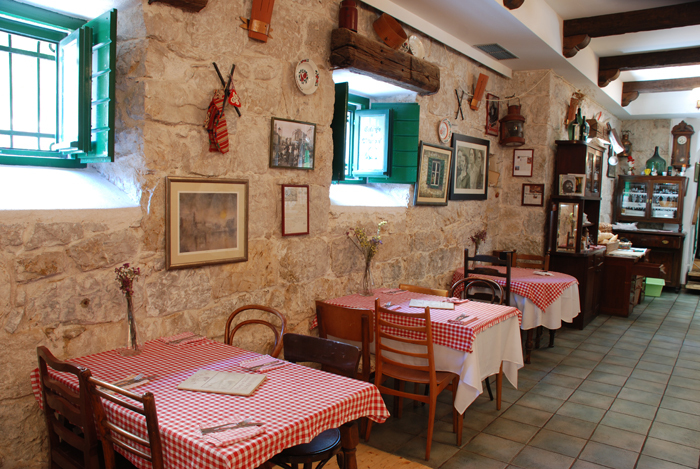 This simple, homely local dining place offers classic Dalmatian dishes such as pasticada or grilled fish. For the meat lovers, we recommend Stare Grede, unofficial Split's temple of meat. The enthusiastic owner orders in his thick steaks every day, and serves them up with all kinds of sauces including truffle and gorgonzola. Browse Split market and stock up for your picnic or the beach or just wonder around and experience the multiplicity of colours and odours. 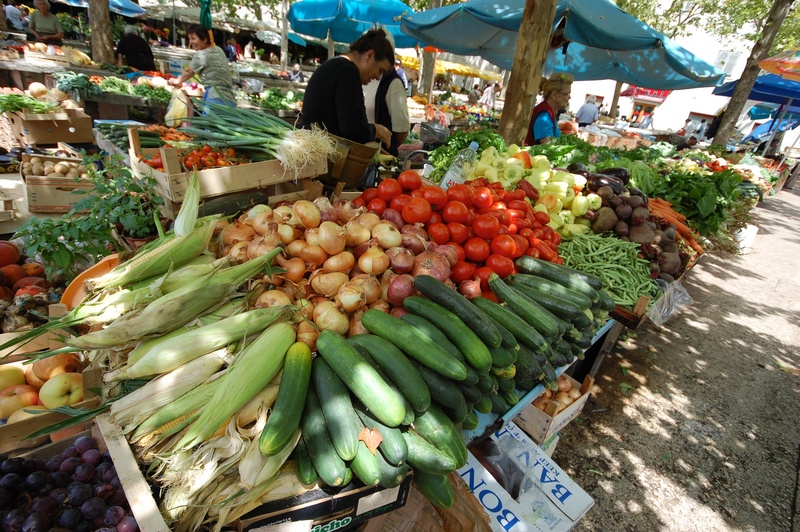 Don't forget to try out some healthy local groceries such as olives, figs, almonds or seafood. Ivan MeÅ¡troviÄ‡, Croatia's greatest sculptor lived in Split for many years. His villa and studio have been converted into two tourist attractions - the MeÅ¡troviÄ‡ gallery and Kastelet. Gallery shows the wide range of his work and the Kastelet shows his remarkable wooden reliefs depicting the life of Christ. 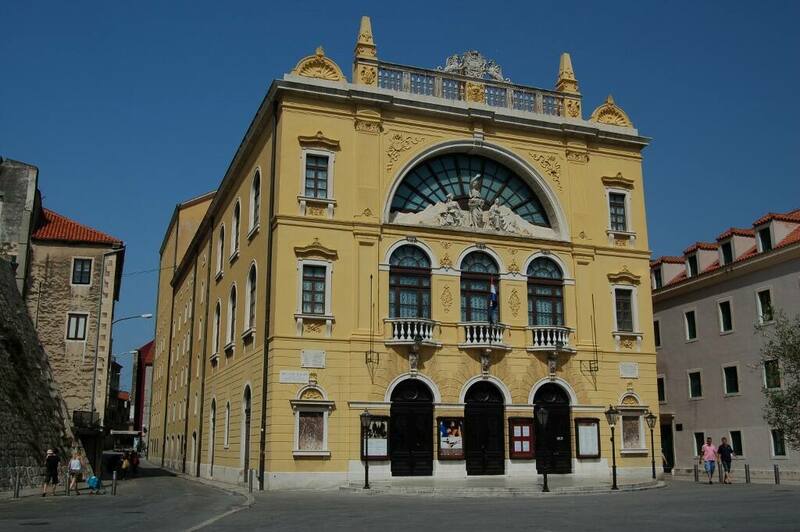 Recently reopened, Split Art Gallery is a home to admirable collection of modern and contemporary Croatian art. It has more than 400 peaces of art in its permanent collection. For those true history and archaeology fans, there is Archeaeological Museum which complements Split's history story. It is set near the Split's National Theatre and offers a rare collection of mosaics and tools used in ancient times, when Romans ruled this lands. There are also findings from Ancient Greek, Early Christian era and even Neolithic. 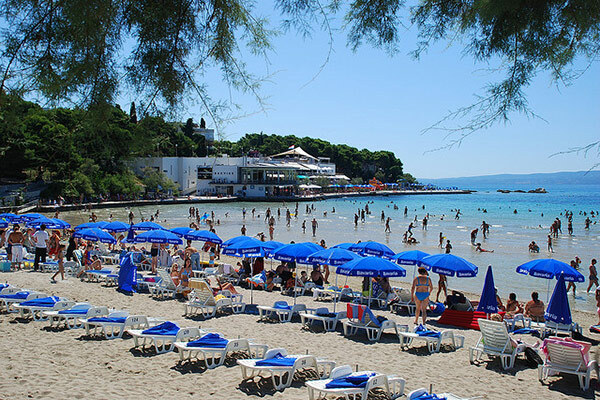 Bacvice is the most popular beach in Split. It is public and used by everyone - families with kids and youngsters hungry for partying. There is a range of bars offering refreshment and in the evening there are a couple of night bars offering wild parties whose terraces jut out into the Adriatic. The most famous one is Tropic Club. Right next to MeÅ¡troviÄ‡ gallery are two waterside DJ spots - Obojena Svjetlost and Jungla (Hula Hula). First one is more of a disco bar with palm trees which create an idyllic tableau, while Jungla (Hula Hula) takes its DJ-ing more seriously, with rock and underground techno music playing til the early morning. This two bars are located in the Kasuni beach, a good alternative to Bacvice. The Firule tennis club is where Wimbledon champion Goran Ivanisevic first learned how to swing a racket. While Firule is still producing champions, around it has grown a cluster of luxury lounge bars and restaurants. The escape from the city throng into the intact nature is enabled by a unique blend of mountains, islands and rivers that surround Split. In the canyon of river Cetina you can try rafting, canoe safari, river tubing or extreme kayaking. The mountain Mosor that rises above the city offers jeep safari and hiking tour. If you prefer activities at sea you can try sea kayaking tour around the city of Trogir or the sea kayaking and snorkeling tours to a nearby place called Brela. Charter a boat and go sailing to the archipelago of the Pakleni Islands-experience unique natural setting far away from the burning city asphalt. Split is easily accessible by car, bus or even by plane. The airport is well connected with the European capitals. If you are staying in Split, we recommend visiting it in the summer months, but if you want to avoid tourist crowds it is best to visit in May or late September/early October, when temperatures are also high enough for swimming and sunbathing. So, what are you waiting for? Pack your bag and be sure not to forget your camera and flip-flops! MaryS is author at LeraBlog. The author's views are entirely his/her own and may not reflect the views and opinions of LeraBlog staff. Mary is a freelance journalist and a blogger. She enjoys writing about different topics but since she moved in her new home, she is mostly writing home improvement and family related articles. She like s to talk so for any information feel free to contact her any time!